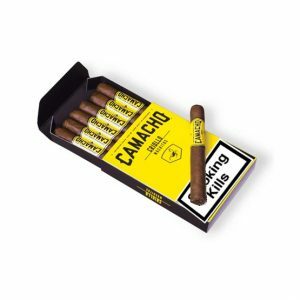 Utilising nearly 100% American leaves, Camacho Barrel Aged boasts a bold, oily Pennsylvania Broadleaf wrapper with American Broadleaf tobaccos also making appearances in the binder and filler tobaccos. 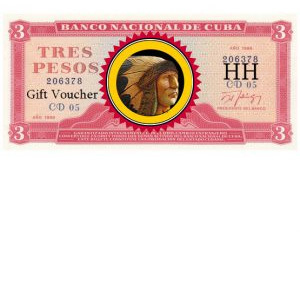 The key to the blend comes in the form of a special Corojo filler leaf that’s aged for 6 years, only to be additionally stored in bourbon barrels to impart a truly unique flavor to an already stellar blend. 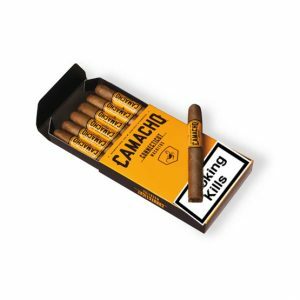 The first Camacho to be produced in Davidoff of Geneva’s prestigious Dominican factory, American Barrel Aged showcases bold notes of pepper, cashew, and sweet spices that are accented by a slight undertone of bourbon to deliver a blend you won’t soon forget. 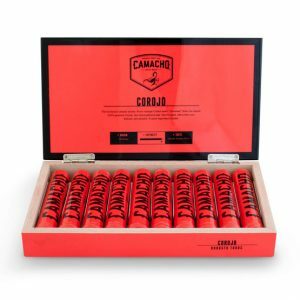 Camacho American Barrel Aged Toro Cigar delivers an American classic and we have it available on UK shores! 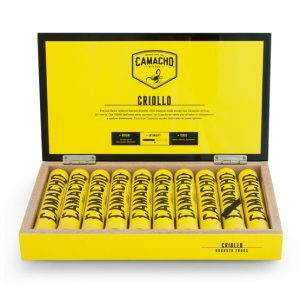 Camacho American Barrel Aged Toro cigars are mind blowing and we haven’t been this excited about a cigar in a long time. 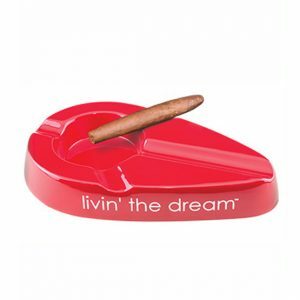 New innovations are seen a lot in the cigar industry. Everyone is trying to up the ante in one way or another. 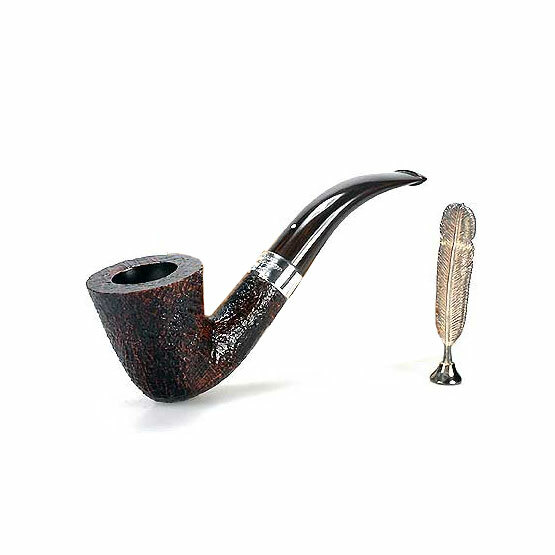 Some are flush and some are bust, but it never hinders manufacturers from giving it a go. 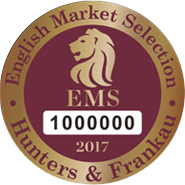 But here, we have an absolute home run for team innovation. 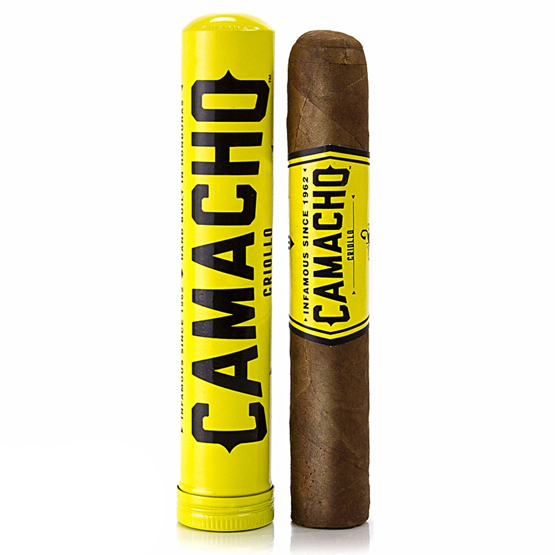 Camacho has been thinking outside the box for some time now, and with the cigar at hand, they pulled a Babe Ruth and knocked this one straight out of the park. 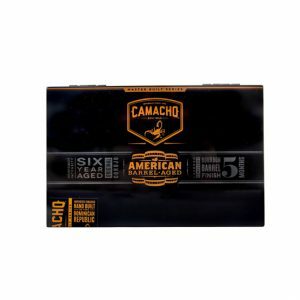 Enter, Camacho’s newest innovation, American Barrel Aged. 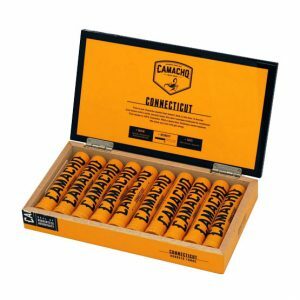 Utilising nearly 100% American leaves, Camacho Barrel Aged boasts a bold, oily Pennsylvania Broadleaf wrapper with American Broadleaf tobaccos also making appearances in the binder and filler tobaccos. 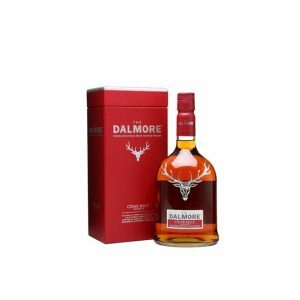 The key to the blend comes in the form of a special Corojo filler leaf that’s aged for 6 years, only to be additionally stored in bourbon barrels to impart a truly unique flavor to an already stellar blend. 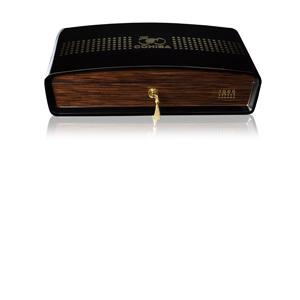 The first Camacho to be produced in Davidoff of Geneva’s prestigious Dominican factory, American Barrel Aged showcases bold notes of pepper, cashew, and sweet spices that are accented by a slight undertone of bourbon to deliver a blend you won’t soon forget. 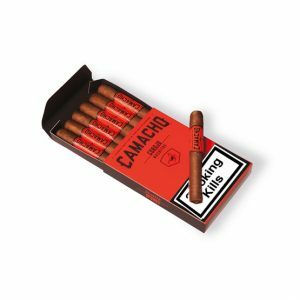 We suggest pairing this cigars with some sparkling mineral water, it works perfectly to cleanse the palette and you real get the slight hints of bourbon through the cigar.